Offertories, twelve Vespers, twelve Good Friday oratorios, approximately eighteen oratorios, a hundred and thirty-three antiphons and a multitude of instrumental pieces and minor works testify to his fertile creative spirit. Little is known of his youth. He is sure to have spent an lengthy period in Vienna. The quodlibets “Bauren- Richters-Wahl” and “Der Wienner- ische Tandelmarkt” demonstrate an intimate knowledge of the Viennese background and spoken dialect in the Late Baroque period. His skilful counterpoint style suggests a connec- tion to the Court Kapellmeister J.J. Fux (1660-1741). Werner seems to have found utter fulfilment in his work for the princely band. It seems he did not undertake any further travels. Isolated in the eastern region of the empire he wrote one musical gem after another. His oeuvre reveals the early a-capella style as well as the Baroque concer- tante style of the turn of the century. As with Fux, there are no “lazy parts” in his counterpoint settings. Throughout his life he remained true to the idiom of Baroque music-making and refused to adapt in any way to new fashions. Thus it is no wonder that he is supposed to have spoken disparagingly of Joseph Haydn as “G`sanglmacher” – “common songwriter” – and “Modehansl” – fashion lackey. Nevertheless Haydn’s regard for this famous master was so high that he worked during the last months of his life on the edition and publishing of Werner’s quartets! 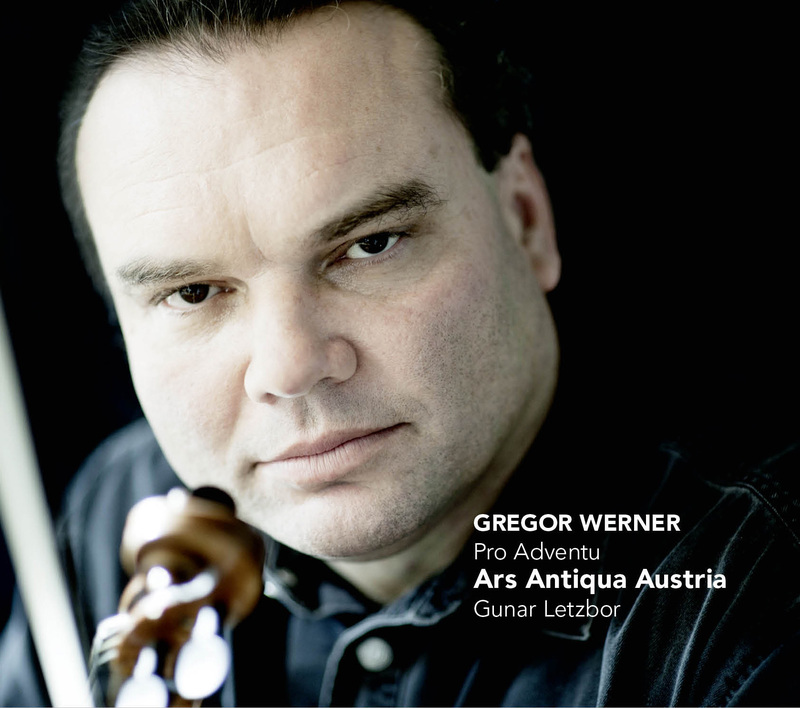 What a delight that Werner's music is dusted off now by Ars Antiqua Austria!